Dr. Muhammad Aizzat Zakaria currently serves as a senior lecturer at the Faculty of Manufacturing Engineering, Universiti Malaysia Pahang (UMP) located in Pekan, Pahang, Malaysia. 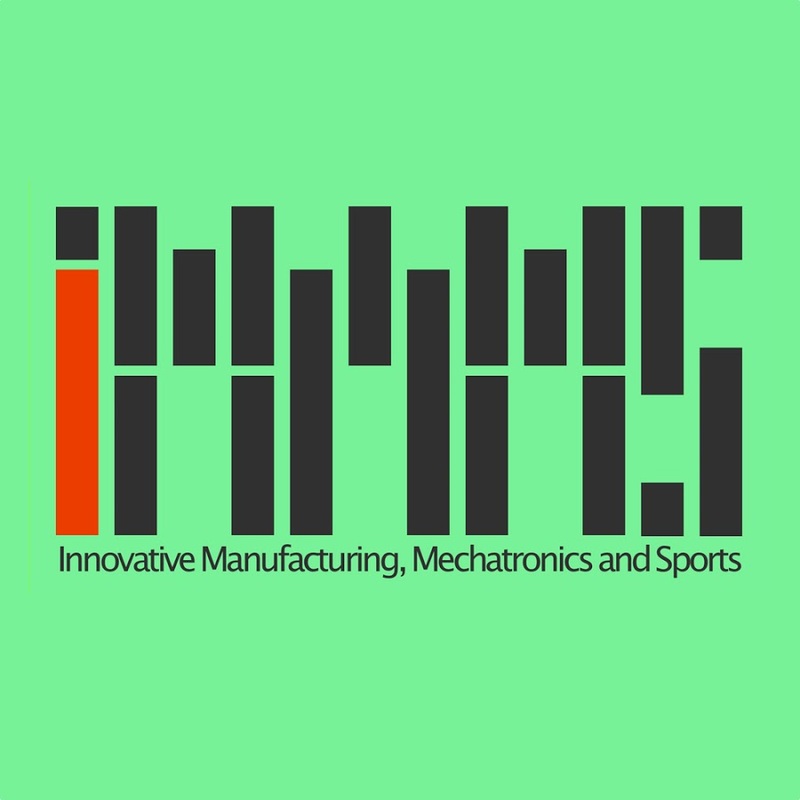 He is a research member of the Innovative Manufacturing, Mechatronics and Sports Laboratory (iMAMS). 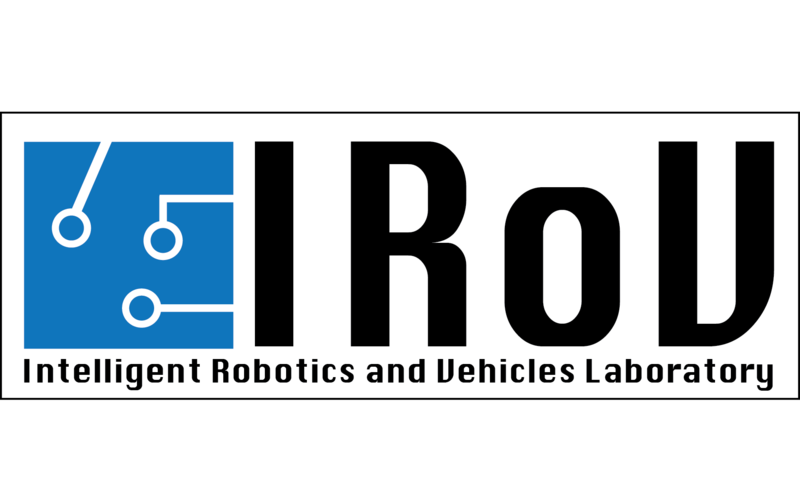 He is working under a sub-research cluster under Intelligent Robotics and Vehicles (IRoV) Laboratory which mainly focus on the intelligent vehicle development and rehabilitation robotics solutions. Dr. Aizzat earned his first degree in Electrical-Mechatronics Engineering at the Universiti Teknologi Malaysia in 2010 which was fully sponsored by Majlis Amanah Rakyat (MARA) during his study. He was nominated for Vice Chancellor Award and Dean’s List Awards during his first degree due to his outstanding achievement. 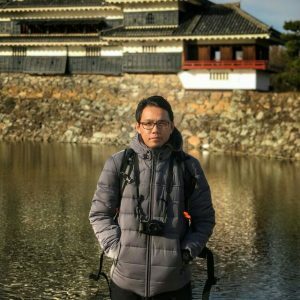 After finished his first degree, he pursued a career as process R&D Engineer and Technical Project Manager at Intel Corporation under Assembly Test Capital Equipment Development (ATCED) department in Kulim, Kedah. 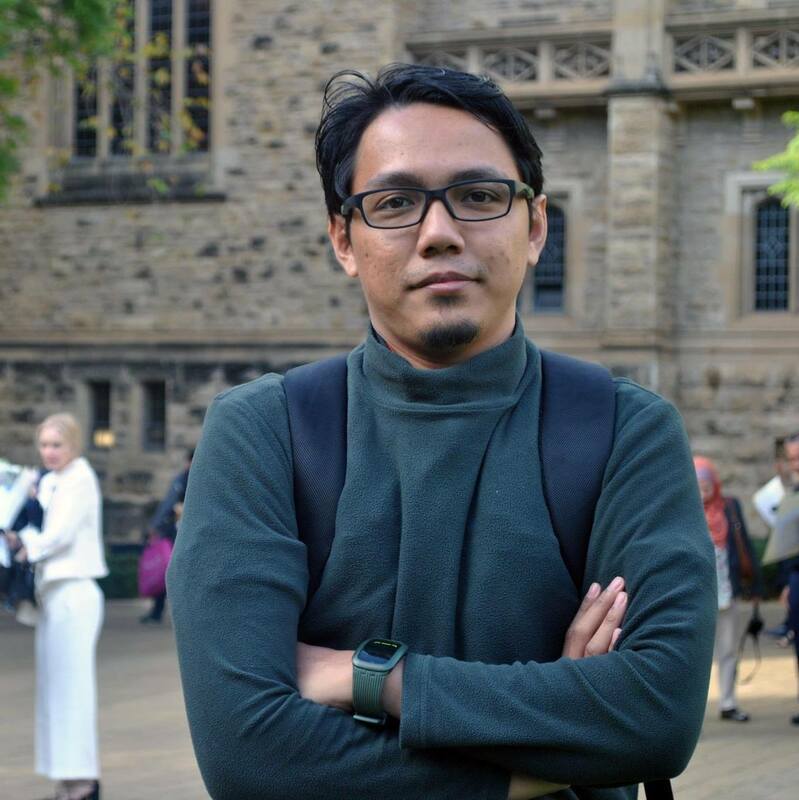 After that, he pursued a Doctoral’s degree in Mechatronics Engineering specialised in the Autonomous Vehicle development at the Universiti Teknologi Malaysia in Kuala Lumpur, which he graduated in 2015 and then continue to serve UMP as a senior lecturer. His research interests include intelligent vehicle navigation, vehicle stability control, robotics system modeling, mechatronics system. He believes that it is the responsibility of every researcher to give back to the society and his turn has come around. © Muhammad Aizzat Zakaria 2017. All rights reserved.